There’s much pressure these days on a continual introduction of new products—think Apple and the iPhone. 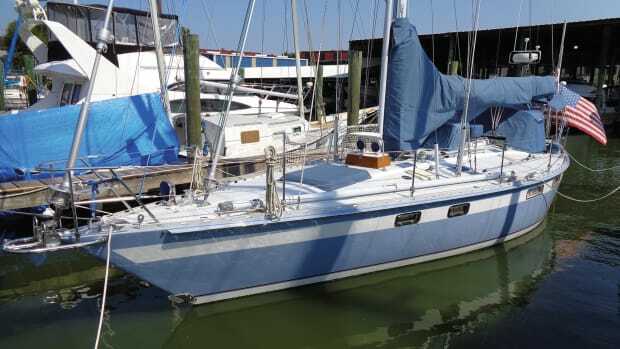 But what if you have something that has worked well for over a decade, like the tried and true Hallberg-Rassy 40ft cruiser? 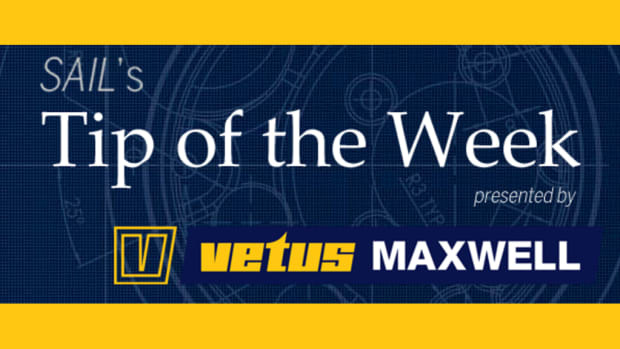 The answer: you stick with the classic and fine-tune the details to reflect owner and dealer feedback. That’s how the Hallberg-Rassy 40 Mk II was created, 12 years after its predecessor was initially launched in Europe. 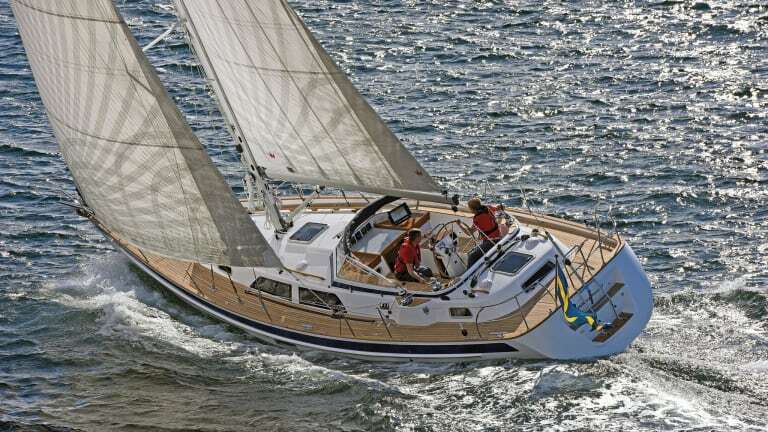 German Frers has been Hallberg-Rassy’s design firm since 1988, and all the company’s models, from 31ft to 64ft, have a certain sophisticated appeal. There are no hard chines, the bow is not plumb, and the reverse stern angles gracefully up to the deck. The signature rubstrake is still present, which may save you in case of imperfect docking maneuvers, but the pushpits and pulpits are shapelier. Even the Hallberg-Rassy trademark windshield is now more curved. These small things have added up to a slightly sleeker profile. Construction includes a Divinycell foam core sandwich to the waterline with solid glass below. 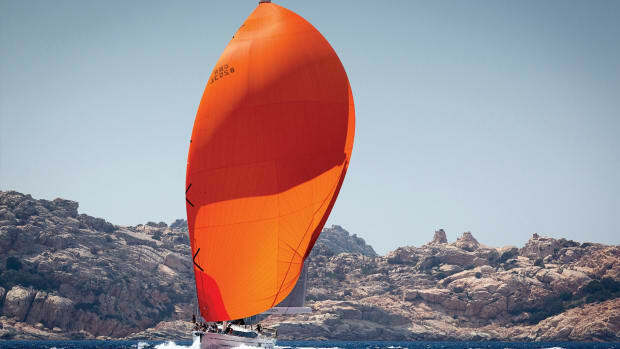 The bolt-on lead keel draws 6ft 7in and is the only draft offered, so skinny waters may be a challenge. As is customary for the builder, acres of teak grace the deck, but thankfully it’s glued rather than screwed on to preclude future leaks. The hull-to-deck joint has no bolts or screws, but rather is laminated together for strength and watertight integrity. Loads from the mast are distributed along an integral grid that also reinforces the hull below the waterline. Unlike most production boatbuilders, which fill up the hull with equipment and furniture before adding the deck, Swedish-based Hallberg-Rassy installs all its belowdecks elements after the deck has been attached, which means everything can come back out the same way it went in if and when it’s time to replace something or do a major repair—a huge plus. The keel-stepped, triple-spreader spar is by Seldén (as is the rigid vang) and provides an air draft of 60ft 10in, making the HR Mk II ICW-friendly. The mast is 10in longer than the original version, but because the boom was also raised 4in to provide additional headroom at the helm, the taller rig doesn’t add much to the 877ft2 of working sail area. 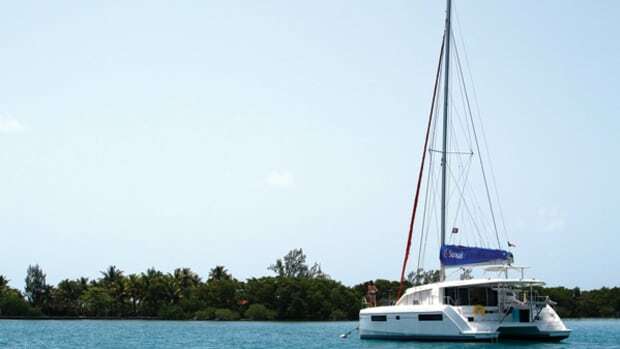 The sailplan is available with either a traditional mainsail or an in-mast furling main with vertical battens combined with a 140 percent genoa or a 100 percent jib on a Furlex furler. There is also the option of a Code 0 (with a removable sprit), which would be my choice for versatility and ease of handling. A removable cutter stay tucks back to the mast when not in use, but that means there are running backstays to manage when the inner forestay is deployed. There are two winches at the mast for halyards and reefing lines, and the single backstay may be tensioned manually. Four more winches in the cockpit manage the rest of the lines and sheets. True to traditional form, the center cockpit is compact so everything is within reach. The electronics suite can be either Raymarine or Furuno. The joystick for controlling the optional bow and stern thrusters is also close at hand. Belowdecks, the HR 40 Mk II features a layout that is typical of most center-cockpit vessels. Forward is a V-berth cabin that has been given improved access compared to the earlier version of the boat. Aft is a master suite, which now offers a choice of three bed arrangements, including the popular center island, an extra long and wide Pullman berth to port, and the Pullman plus a single to starboard. The boat’s only head is forward of the saloon and to starboard. The companionway steps have benefited from a gentler angle, so making your way belowdecks is less of a climb. 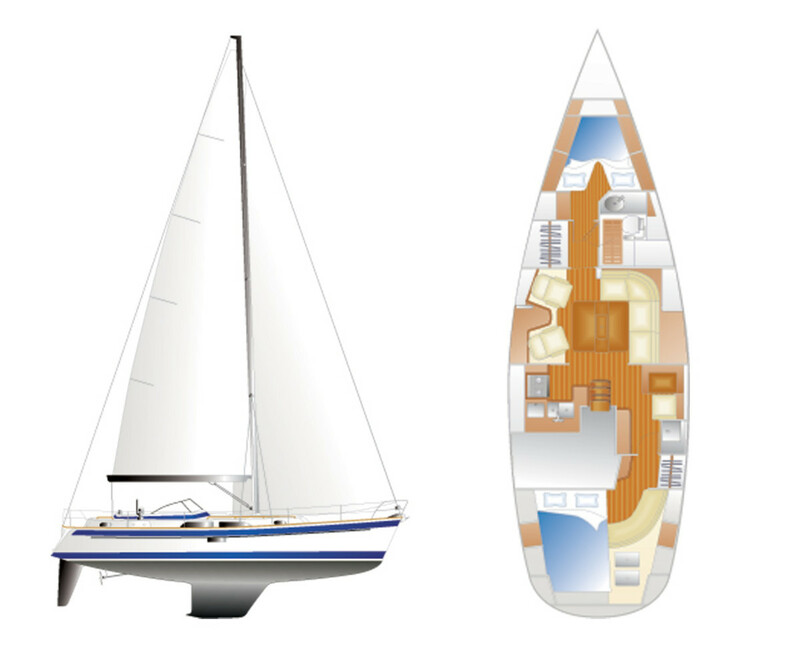 A U-shaped galley is to port with twin sinks, a top-loading refrigerator and an Eno stove/oven combination. An optional freezer is to starboard behind the forward-facing nav station. 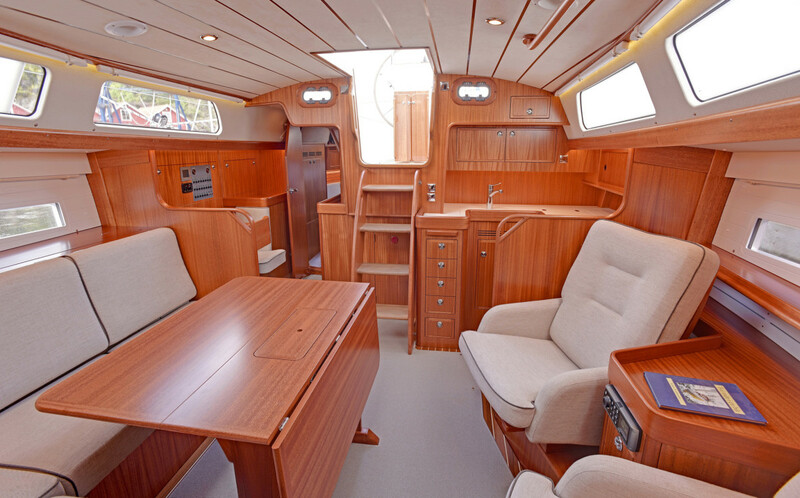 The L-shaped dinette is to starboard, and there is choice of a straight settee or two built-in chairs to port. Another new option is a pop-up flatscreen TV in the saloon that can be installed to either side. The saloon is noticeably lighter with two additional hull portlights, a set of enlarged frameless deck portlights that resemble the ones aboard Hallberg-Rassy’s larger models, and wooden panels painted white to contrast with the wood cabinetry, a la the old Herreshoff style. The number and volume of the stowage spaces in the saloon and cabins is impressive, as is the quality of the joinery and the mahogany finish.  Hallberg-Rassy boats are known for holding their value over time, and this is a big part of the reason why. Our test boat was hull #164 (160 of the original design were launched) and it had cruised the west coast of Sweden the previous summer where bigger breezes brought the boat into its element. 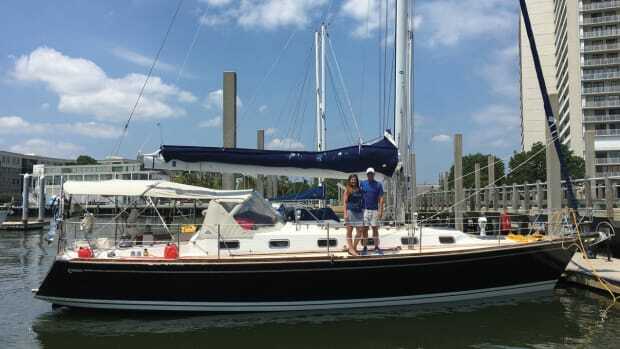 Alas, our test day on Chesapeake Bay was a good deal less dramatic, with 4 knots across the deck, gusting to 5. At a 60 degree apparent wind angle in 3.2 knots of true wind, our sails (by Denmark’s Elvstrom) carried us along at 2.8 knots, which is fantastic for anything but an ultralight daysailer. Coming up to 45 degrees AWA, 4 knots of true wind brought us to 2.9 knots of speed, again not bad. 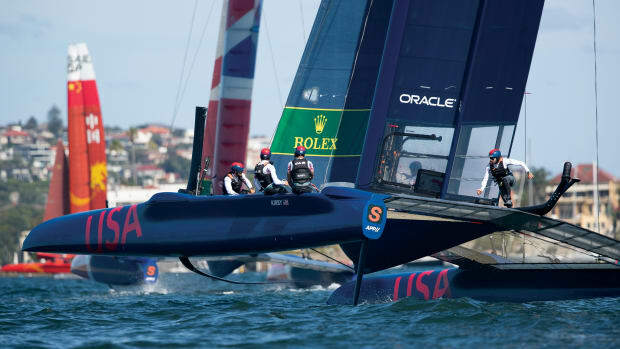 The Code 0 helped on a beam reach as we attained 3.4 knots of boatspeed in 4.2 knots of true. I’d hoped for a bit of serious weather with this solid long-distance cruiser—perhaps like the 14 knots the owner said he reached while surfing down a wave in 25 knots of wind—but I’ll have to save that test for another day. With a wide-open throttle and four of us aboard, we motored along at 7.9 knots at 2,900 rpm. However, a better cruising speed is 6.9 knots at 2,200 rpm. 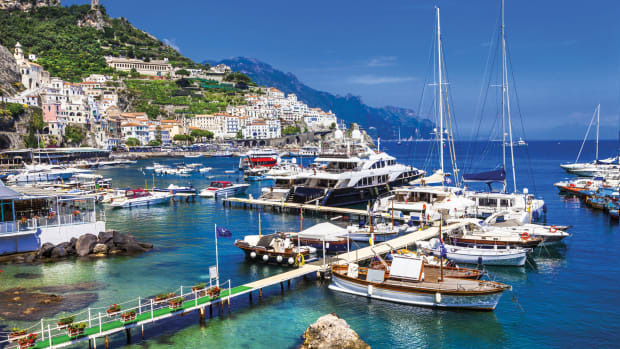 Auxiliary power is supplied by a Volvo-Penta D2 55hp diesel, which manages the boat’s 22,000lb displacement with ease and will have a nice range under power of 800 nautical miles. Flexofold or Gori folding propellers are options, and an exceptional feature is the hand pump in the engine room that can be used to test the quality of the fuel at the bottom of the 119gal tank. If you have water from condensation or bad fuel, you’ll know it. “If it ain’t broke, don’t fix it” is an adage that certainly holds true in boatbuilding, but if a design can stand some improvement, then, by all means, make that change. In all, the HR 40 Mk II boasts nearly 20 improvements that make life aboard both more comfortable or safer, and that’s a very smart change indeed.